Full line of equipment from top manufacturers. Fox Medical Equipment offers a broad line of Physical Therapy Equipment from the industry’s leading manufacturers. 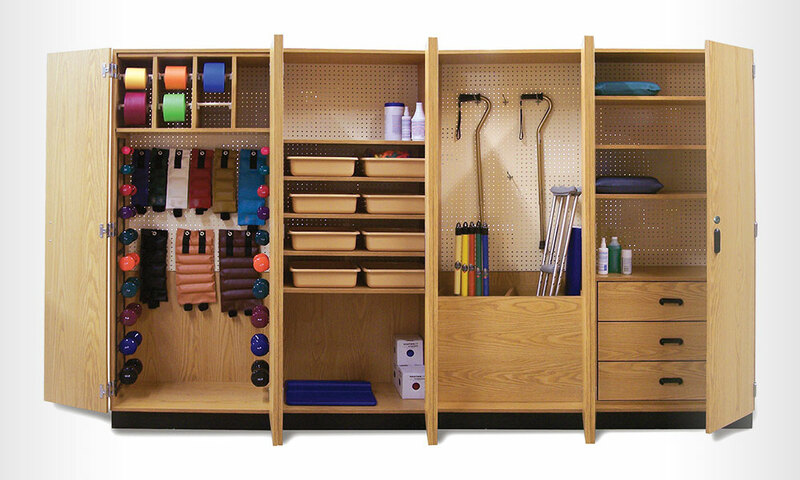 Selecting the proper physical therapy equipment is essential for your facility as they give the health care provider the ability to provide the highest level of therapy. From treatment tables to weight racks and Parallel bars to pulley systems, Fox Medical Equipment has you covered.